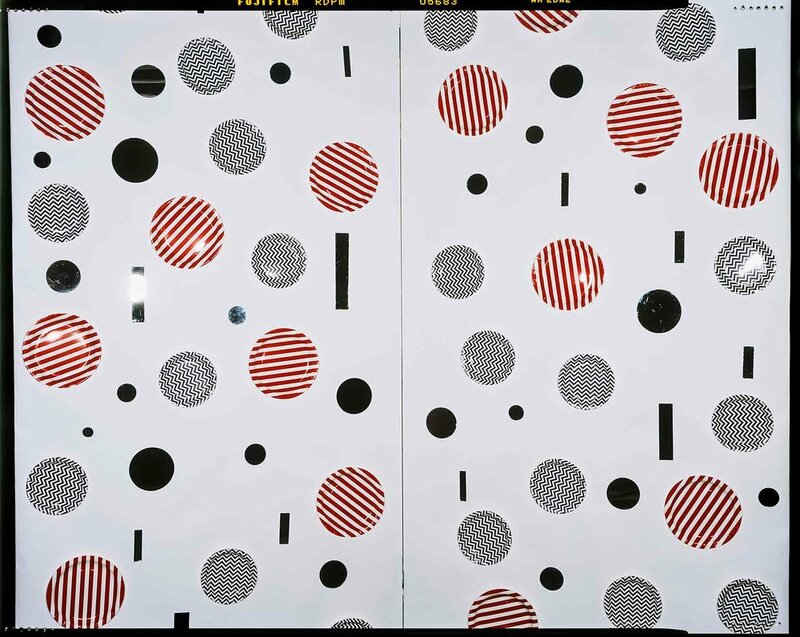 Jacky Redgate, Light Throw (Mirrors) Fold #10 of 10, (detail), 2014-15, chromogenic photograph, handprinted in 2 parts from original negative, 206 x 248cm. JACKY REDGATE has a forthcoming solo show at Latrobe Regional Gallery in Morwell, Victoria. Titled Light Throw (Mirrors) Fold #1 ­–10, the exhibition will showcase Redgate's photographic series of the same name for the first time in its entirety, which she produced between 2014 and 2015. The work is part of her ongoing investigation of light and space, her photographs and sculptures are grounded in conceptualism and minimalism. The exhibition will run from 10 February to 20 May 2018.